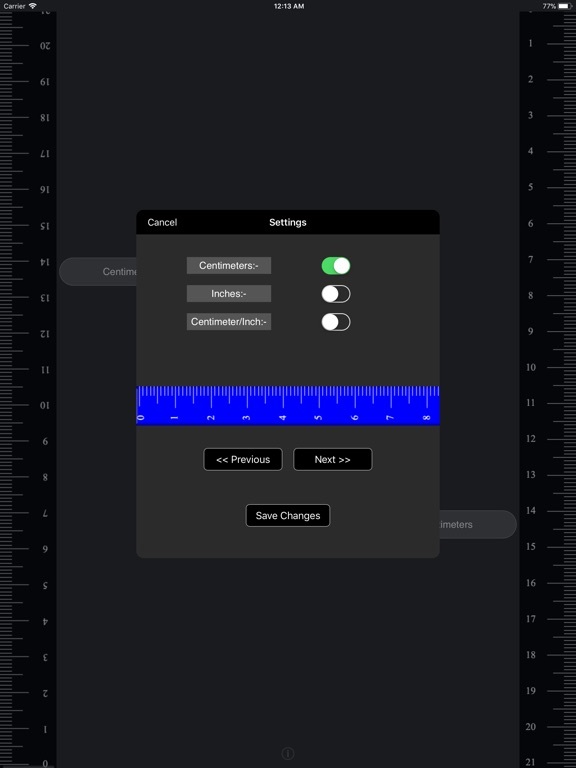 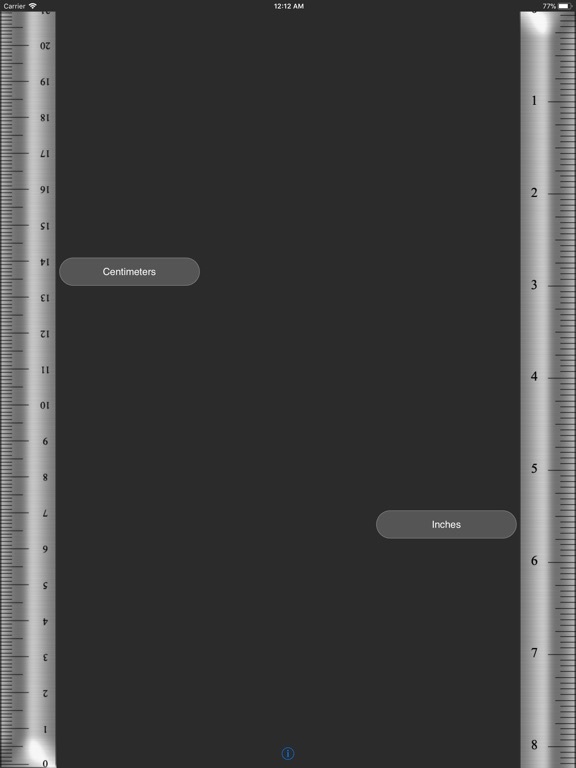 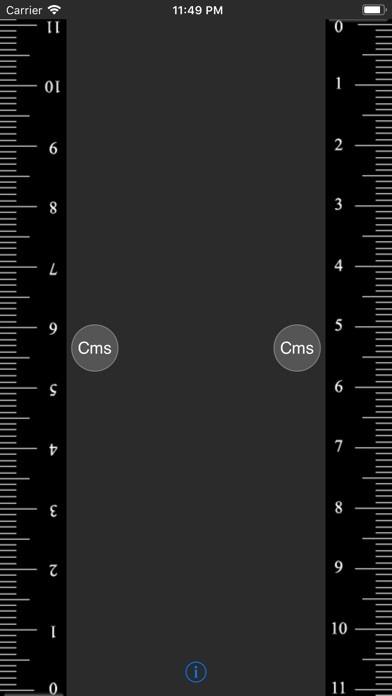 Measure Ruler or Scale for Measurement of objects with help of iOS devices. 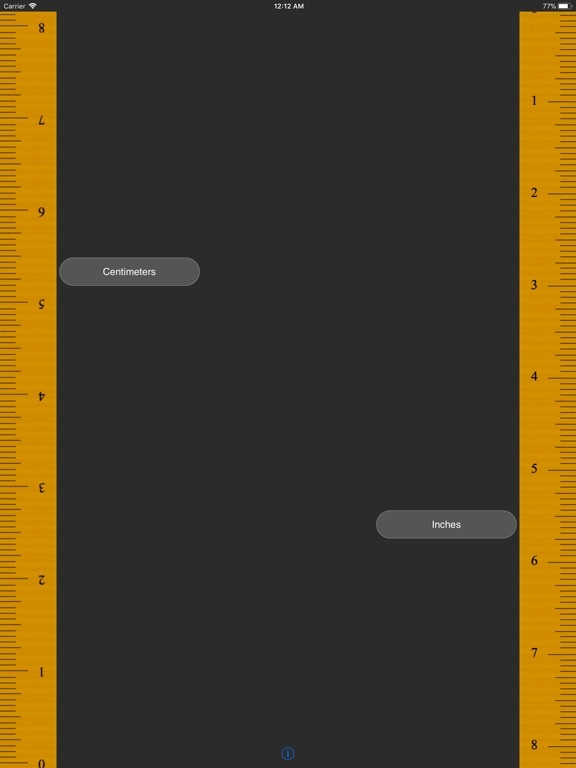 Basically in many scenarios we face where a measurement scale or tape is necessary but we don't carry it every time. 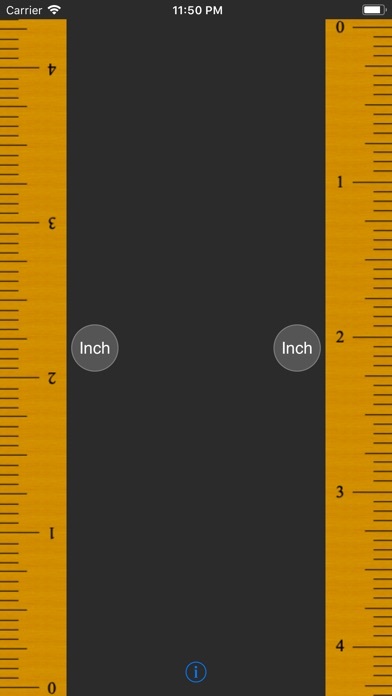 Luckily you can download the app and use it anywhere you need to measure items. 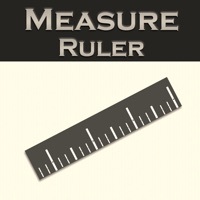 Support continuous measure scale up to 5 Feet. 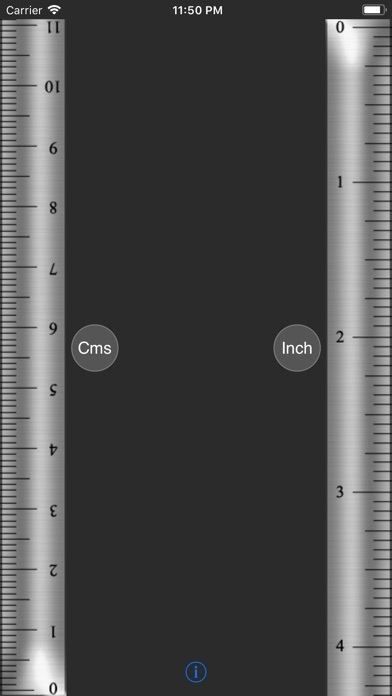 Scale rulers can be adjusted to Centimetres or/and Inches on either sides. 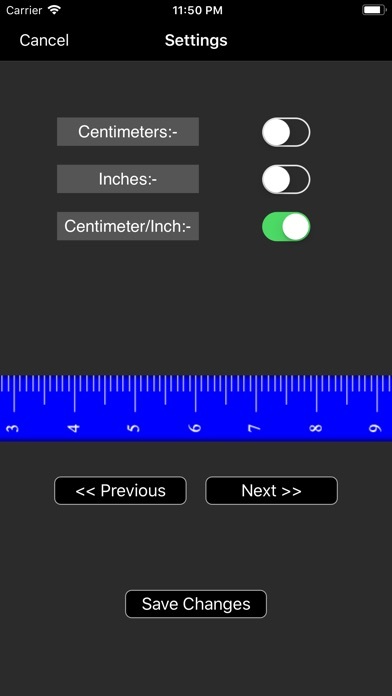 Use settings to adjust scales or ruler unit type. 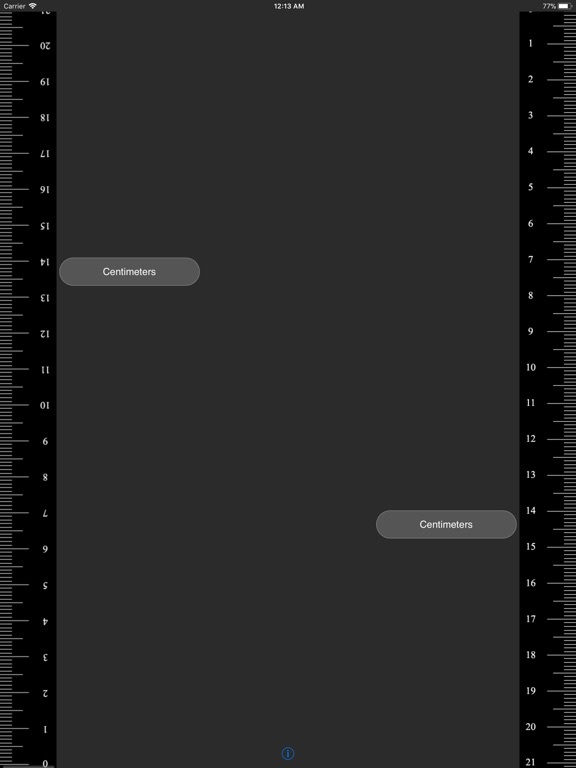 New Hampshire State Parks map!